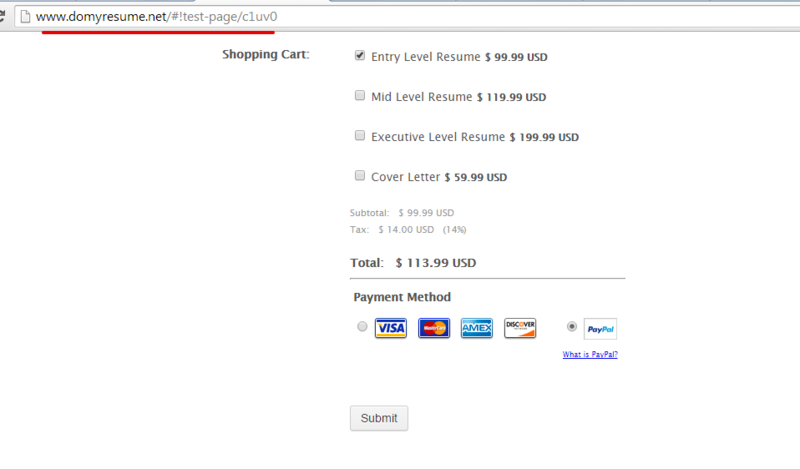 I just created a PayPal Payment Pro and embedded it on my website. After customer selects their product, they select the pay with PayPal button an then they click Submit and get an error that says "Security Error - Security Header is not valid". Please also see attachment with error. 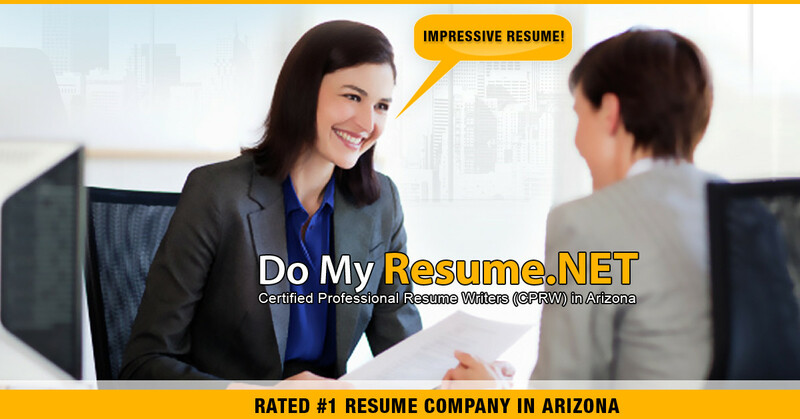 I was able to reproduced the issue when I test submitted the form on the website. 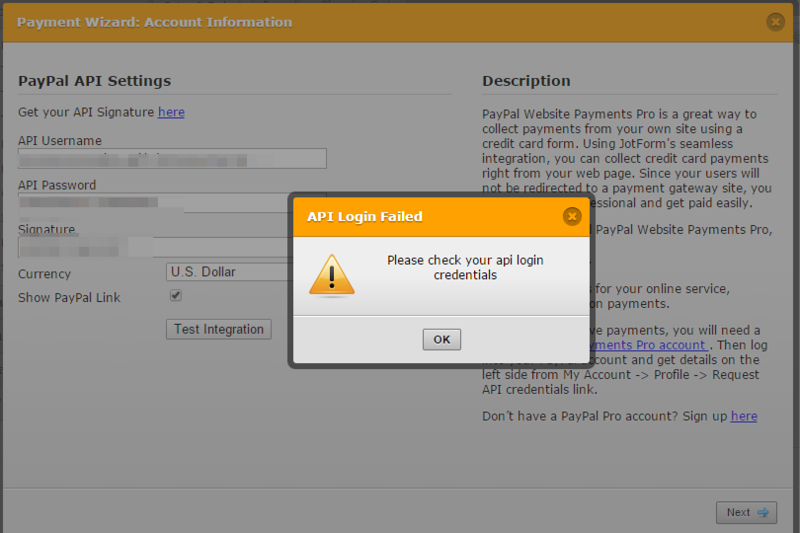 The cause of error was due to invalid credentials used in the Paypal Pro configuration in the integration. Please double check your Paypal integration and use the Test integration button to be sure it passes the API Login test also. 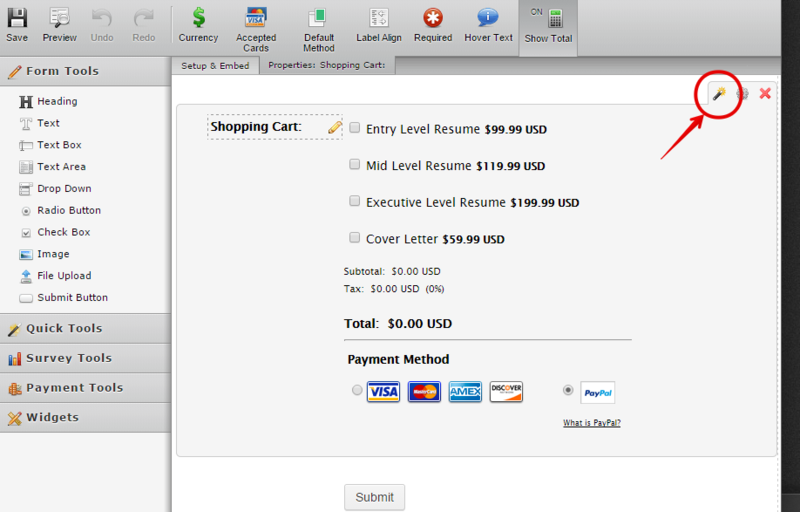 You can redo by clicking on the magic wand like icon in the Payment tool and run the Configuration Wizard again. Hope this help. 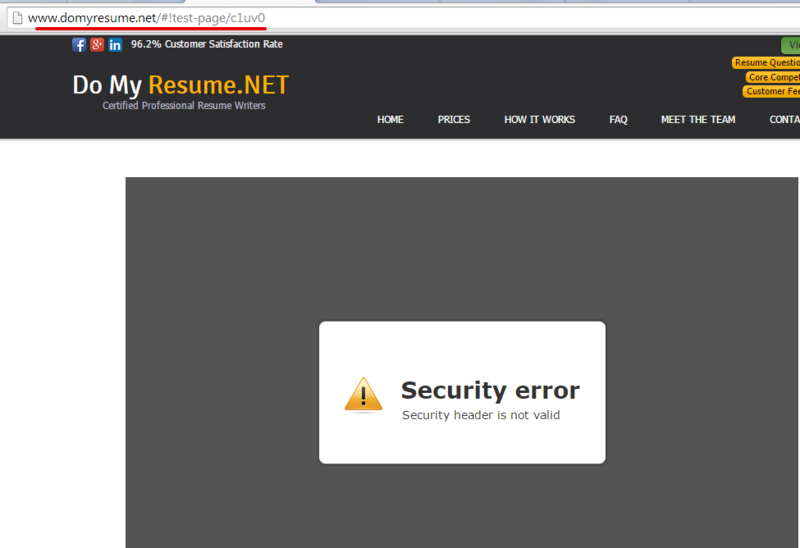 Let us know if still not resolved even after updating the API login credentials.